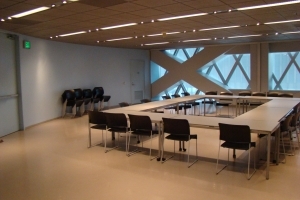 Square Footage 2088 sq. 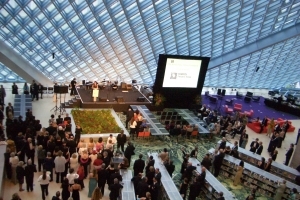 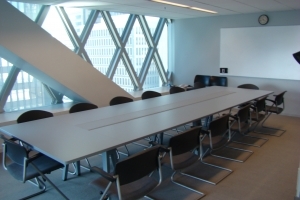 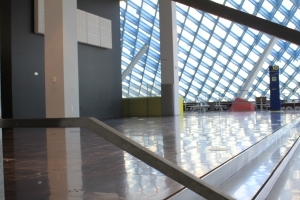 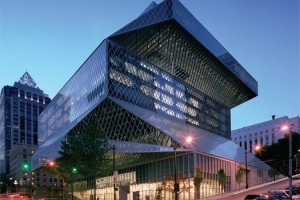 ft.
​The Washington Mutual Foundation Room is a large multi-purpose space. 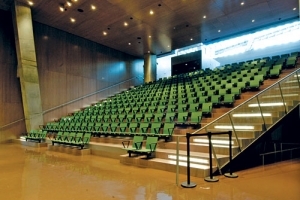 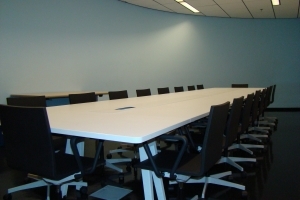 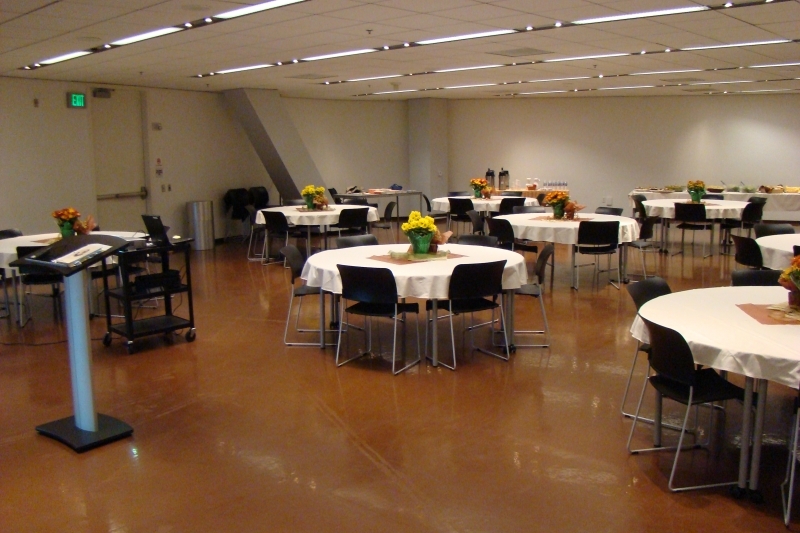 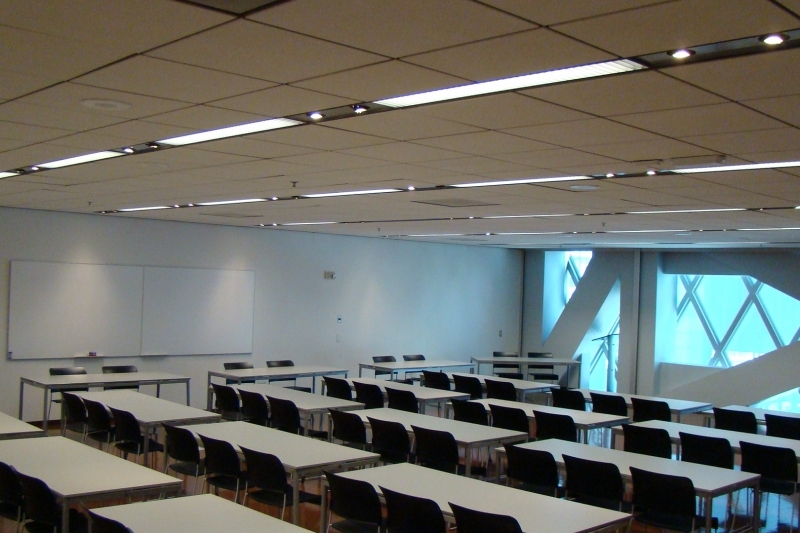 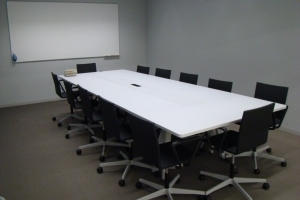 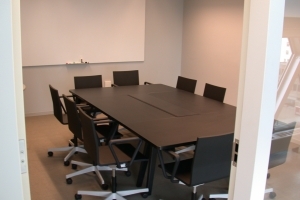 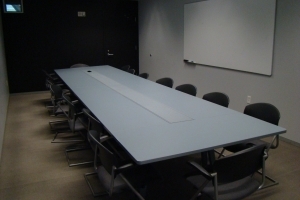 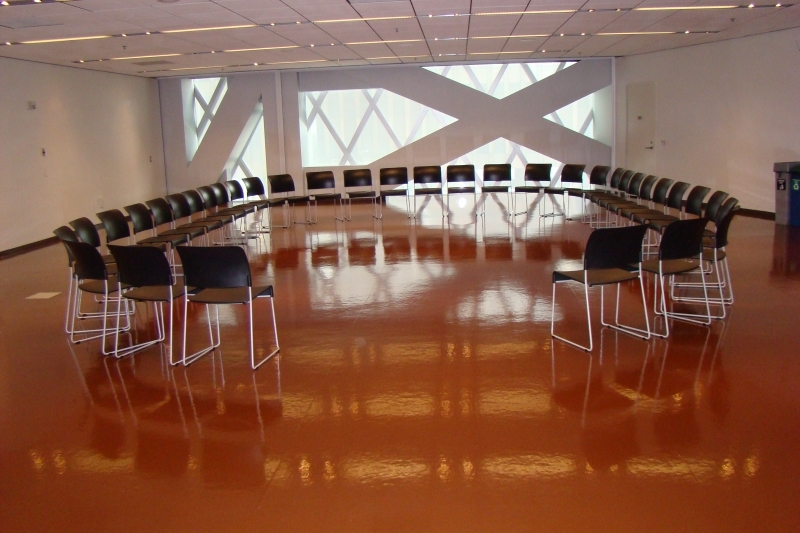 Tables and chairs can be set up in many different configurations to meet you meeting needs.